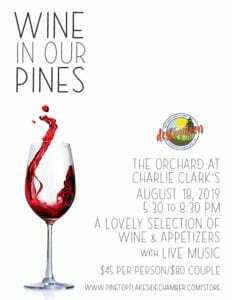 Come on out to The Orchard at Charlie Clark’s for three days of food, spirits, music, and beautiful creations from artisans around the state. An entire area is for the kids and outdoorsmen—there’s something for everyone! Friday, September 28th: 10 AM to 4 PM. Music by Planting Seedz from 12 PM to 4 PM. Saturday, September 29th: 9 AM to 5 PM. 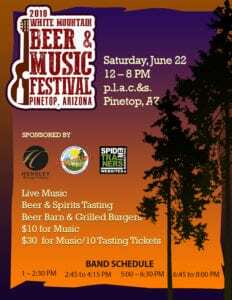 Music by Armour from 12 PM to 4 PM. Sunday, September 30th: 10 AM to 3 PM. Music by Ryan David Orr from 12 PM to 3 PM. In addition to food, spirits, and live music, we are featuring five categories of handcrafted wares: Native American handcrafted wares, handcrafted wares, handcrafted jewelry, handcrafted wood/metal wares, and fine arts. In addition to these juried categories, a best of show recognition will be awarded as well. 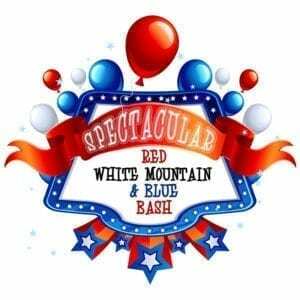 This will be our biggest show in many years—the vendor booths are at 100% capacity. 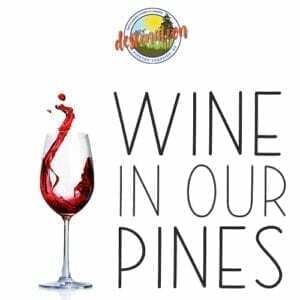 In addition to the creations of talented artisans, our local nature and wildlife organizations will be out in full force. 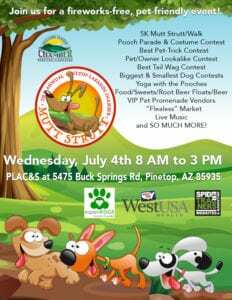 Come see live animals, learn about boating and OHV safety, meet the people behind the Timber Mesa Fire & Medical District Auxiliary, let the kids get hands on with STEAM, and visit other booths for the Arizona Game & Fish Department, White Mountain Shooters Association, Sportsman’s Warehouse, Arizona Elk Society, Northern Colorado Search & Rescue, Sunrise Ski Patrol, and more! 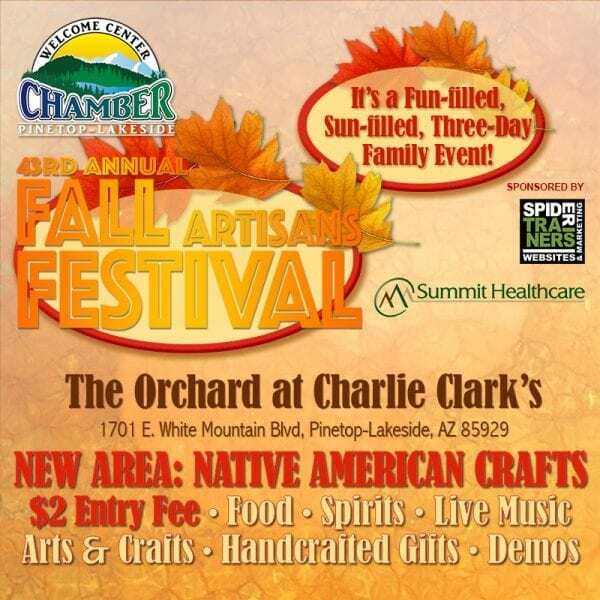 For more information, click now to visit the 43rd Annual Fall Artisans Festival main page.